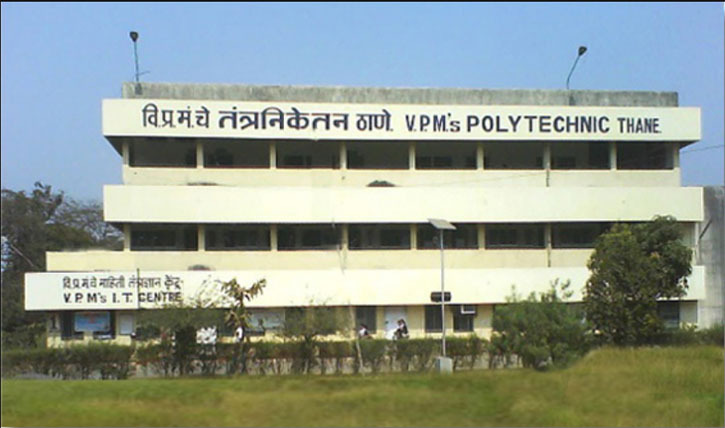 Vidya Prasarak Mandal's Polytechnic was founded in 1983 by a group of dedicated and philanthropic visionaries of Vidya Prasarak Mandal, Thane and was subsequently recognized by All India Council for Technical Education (AICTE), New Delhi. 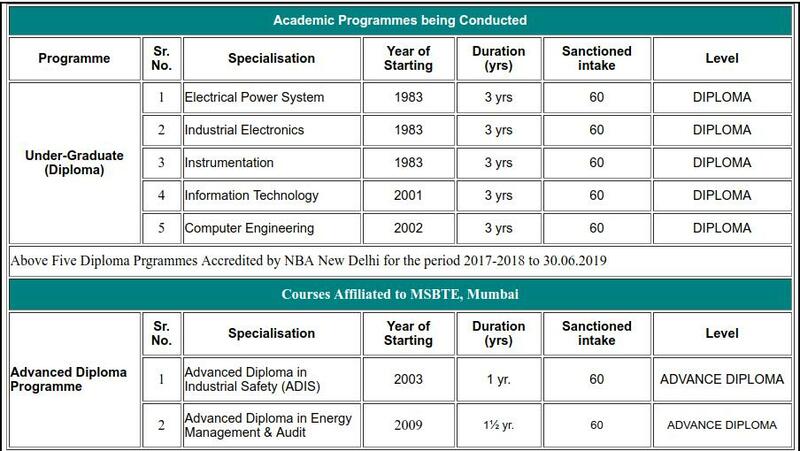 In its constant endeavour to impart Quality Technical Education, Institute is one of the self financed Polytechnics in the Mumbai subregion to get all the Four eligible Diploma Programmes accredited by NBA, New Delhi for a period of Three years w.e.f. 19/03/2004. Prof. Dileep Kumar Krishna Nayak, is awarded Ph. 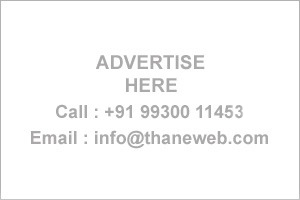 D. (Technology) in Electronics Engineering from VJTI and University of Mumbai. His area of research is 'Fuel Cell Power Conditioning and Hydrogen Storage studies of Ammonia Borane'. He Completed doctoral work under the guidance of Dr. H. A. Mangalvedekar, Prof. Electrical Engineering Department and Dr. S. K. Mahajan, Jt. Director, Technical Education Govt. of Maharashtra. 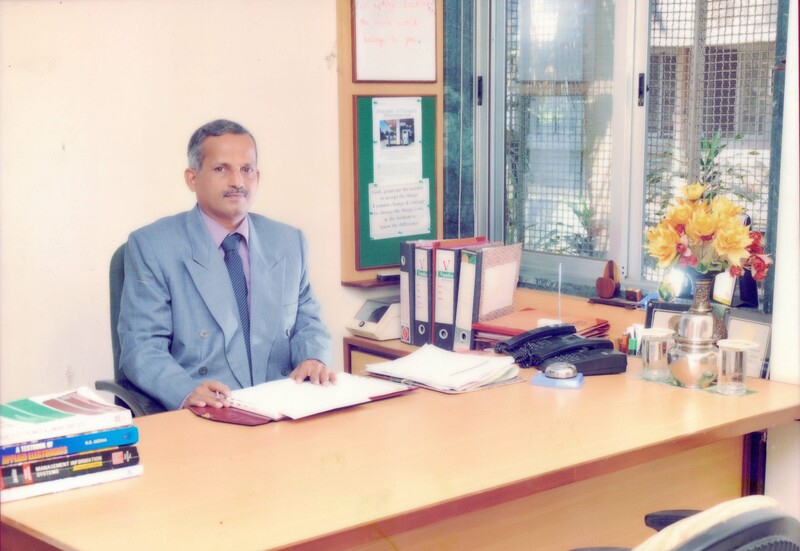 Dr. D. K. Nayak, Principal of VPM's Polytechnic is nominated to receive Indian Society for Technical Education (ISTE) - Ranganathan Engineering College National Award for Best Polytechnic Principal for the year 2014. The presentation of the award will be made during an Inaugural Function of the ISTE 44th Annual Convention on 27th November 2014 at College of Engineering, Trivandrum Kerala. 4. Building entrepreneurs - orient students towards entrepreneurship since this is the phase of life where dreaming about their goals in life begins. Books are the best friends. Providing information for all the time. Satisfying the reader's requirements. V.P.M. 's Polytechnic library was set up in the year 1983 with a collection of only 190 books but today we are very proud owner of over 27,475 books costing Rs. 33,07,966. Library has 520 sq.mts. area. International and National educational magazines subscribed are 24, General magazines 13 , and bound volumes available for the reference total bound volumes are 1345. The library has to progress or the development strictly reflects the taste of its reader and automatically the vision of V.P.M. 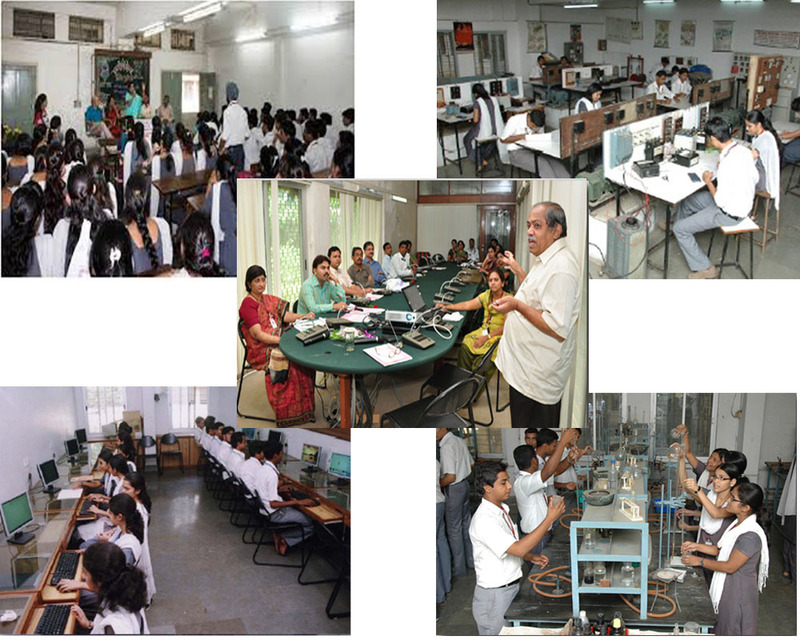 's Polytechnic "Ensuring skill development through Quality Technical Education."